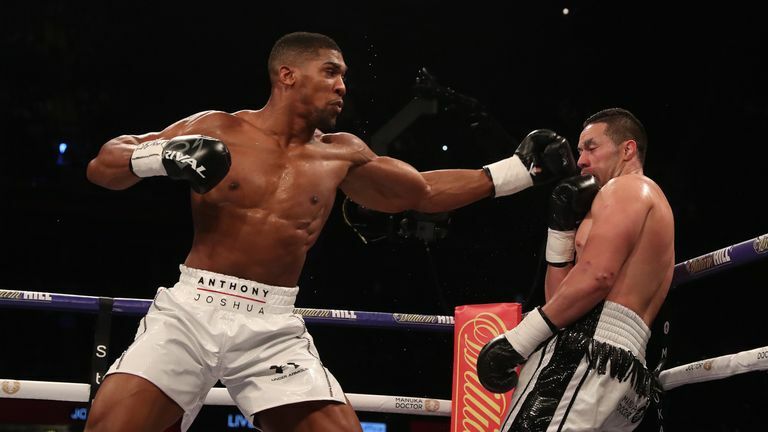 Yesterday afternoon on ShowTime Boxing International, Anthony Joshua (21-0, 20 KO’s) defeated Joseph Parker (24-1, 18 KO’s) to unify the WBA WBO & IBF World Heavyweight titles. The final score cards read 118-110/118-110/119-109, but the fight was actually a lot closer then that. I scored the fight 116-112 for Joshua. I had the fight even through the first 6 rounds, as there was really not much happening on either side. Parker really let the fight slip away in the last 4 rounds, as his activity level really fell off. Usually the first round or two are the feeling out rounds. 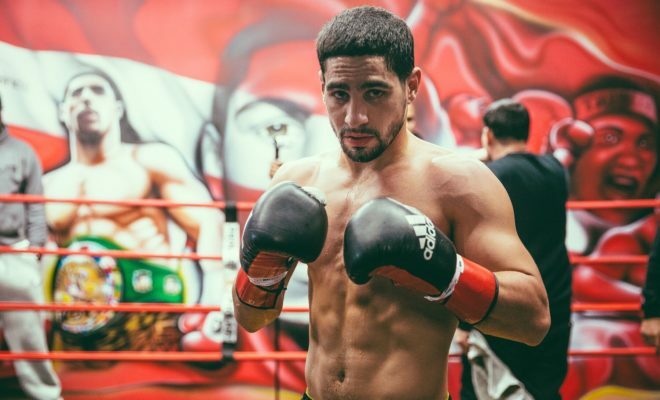 In this fight, the first 6 rounds were a feeling out process for both fighters, as neither seemed to be willing to fully commit to throwing power shot. Perhaps they both were afraid to sell out due to the power of the other man. Joshua did however take over in the second half of the fight, as Parker just stopped throwing and landing. Joshua seemed to hurt Parker in the 8th round, and Parker became even less willing to throw big punches. 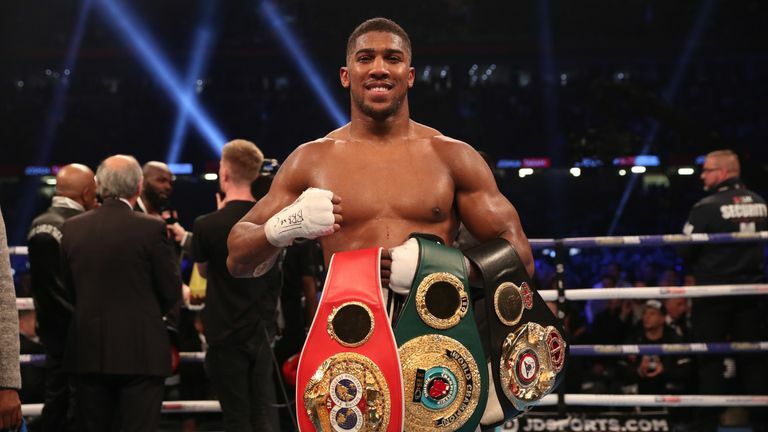 All in all, the fight definitely did not reach anywhere near the hype, but none the less, Anthony Joshua now hold 3 of the 4 major titles, and is the new unified Heavyweight champion if the world. Today on Sky Sports and HBO Boxing after dark, we had a special Heavyweight attraction, as Dillian Whyte (23-1, 17 KO’s) absolutely destroyed Lucas Brown (25-1, 22 KO’s). Whyte was almost a 2-1 favorite to win the fight, but fought like a 30-1 favorite after the opening bell. Whyte won every round before eventually knocking Lucas Brown’s head off in the 6th. The first round was a feel out round between the two, but Whyte won it anyhow. Whyte started punching to the body in the second round, something that he has been known to do quite effectively. In fact, Whyte lands the second most body punches in the heavyweight division, behind only Joseph Parker who we will see next week against Anthony Joshua. Whyte also opened up a cut over Brown’s left eye in that second round. From then on the blood would poor, perhaps altering the vision of Brown. The third through fifth rounds were more of the same, as Whyte sustained an effective body attack, which really opened up the head. In the 6th round, Whyte landed a combination, which slightly threw Brown off. After that, he landed a right hand followed by a delayed left hook, which knocked Brown out cold. 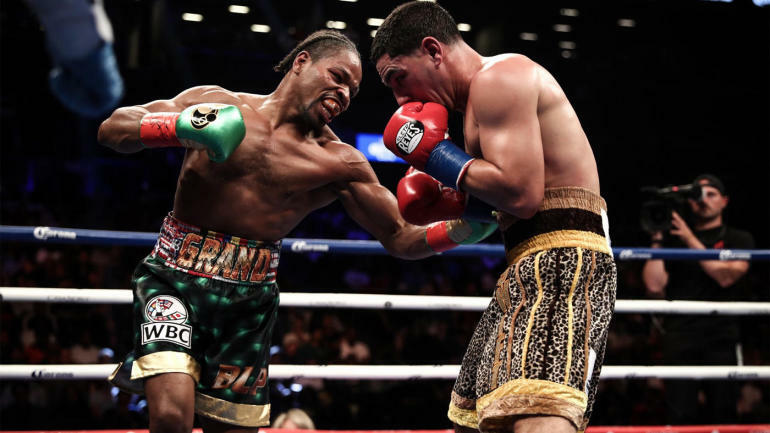 Brown was on the canvas for several minutes before he was able to get up, and when he was, he had on an oxygen mask. 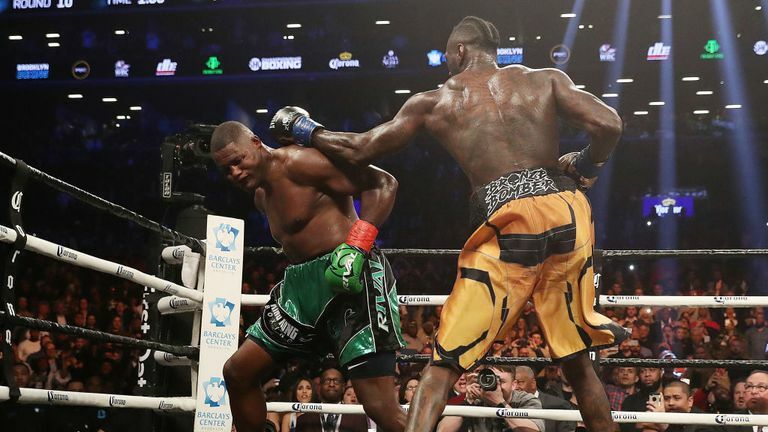 After the fight, Whyte called out Deontay Wilder, telling the WBC champ, “I’m ready.” Whyte remains the WBC Silver belt holder, which could possibly mean that he will be Wilder’s next mandatory challenger.